It's already hard enough to find a pair of comfortable, on-trend jeans that fit just right. But when you add a growing baby bump into the mix, it becomes that much harder to find fashion-forward options you can stand wearing all day long. 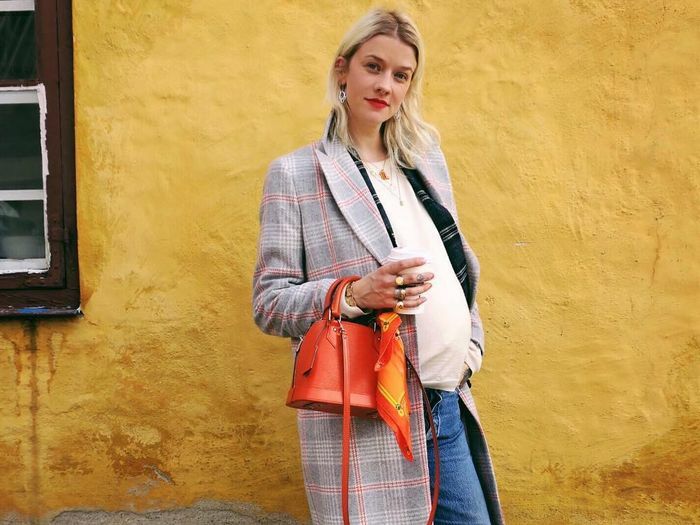 Since jeans are a staple in anyone's wardrobe, we combed through countless websites to find maternity jeans that checked off all the aforementioned boxes. The sites that yielded the absolute best fall maternity jeans were, you guessed it—ASOS, Shopbop, Nordstrom, and of course, Destination Maternity. From super-cool loose-fitting denim that oozes relaxed-mama vibes to classic black skinnies that can be worn in and out of the office, we present to you our favorite maternity jeans mothers-to-be should scoop up as soon as possible. Next up, scoop up the chicest fall maternity dresses before they sell out.